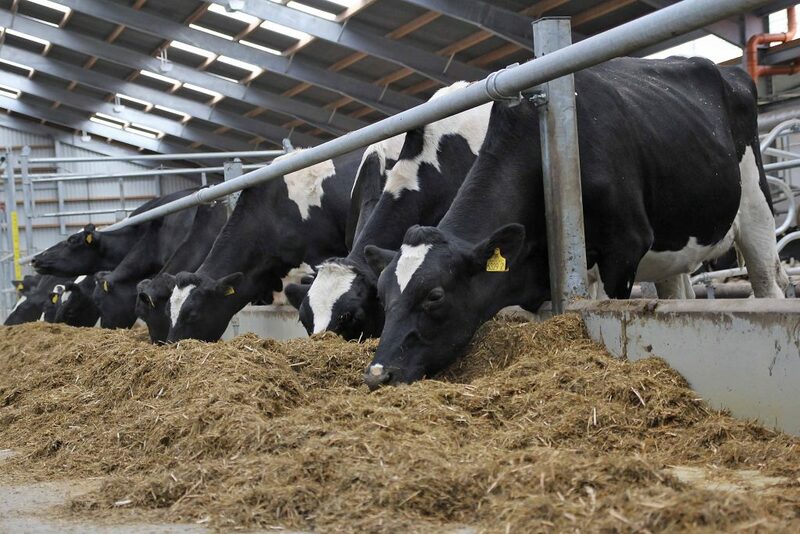 There’s set to be more bad news for dairy farmers from the Global Dairy Trade next week with futures markets again signaling a fall in the market. 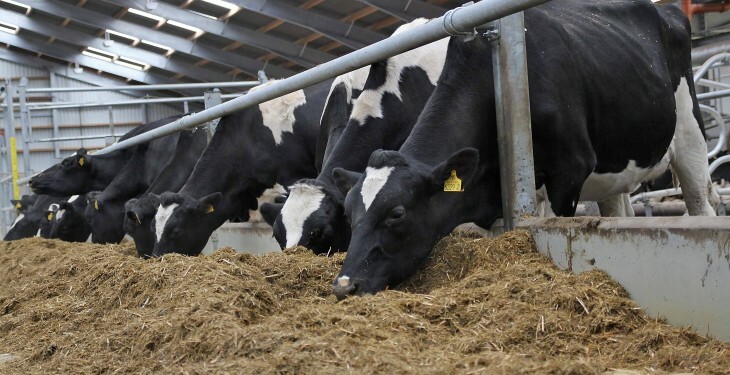 Whole Milk Powder futures contracts traded on New Zealand’s NZX at $US2300 a tonne, lower than the $US453 a tonne paid at the November 3, Global Dairy Trade auction. Futures contracts into December and the new year are also now trading at a discount on recent Global Dairy Trade results. Dairy traders are banking on the EU and other producers to make up for the likely significant reduction in New Zealand this year, according to Nathan Penny with ASB bank. And he says this was largely the cause of another fall in dairy prices at the Global Dairy Trade auction last week. Prices at the last Global Dairy Trade auction fell 7.4%. It was the second auction in a row where the result has been down, with the October 20 auction also down 3.1%. The four auctions since August 18 had seen the average auction price rise, after a long series of falls in price over the spring and summer.